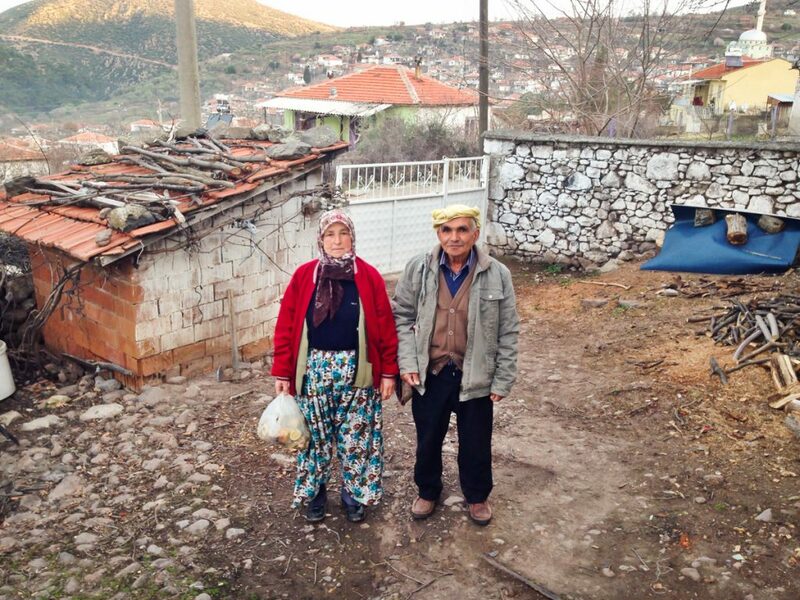 Fatma has been making bread in her village nearly every week since she was 12 years old. Come take a brief look into her simple, yet delicious culinary world. In a Turkish village between the cities of Manisa and Izmir, there is a man with the kindest eyes and most inviting smile. 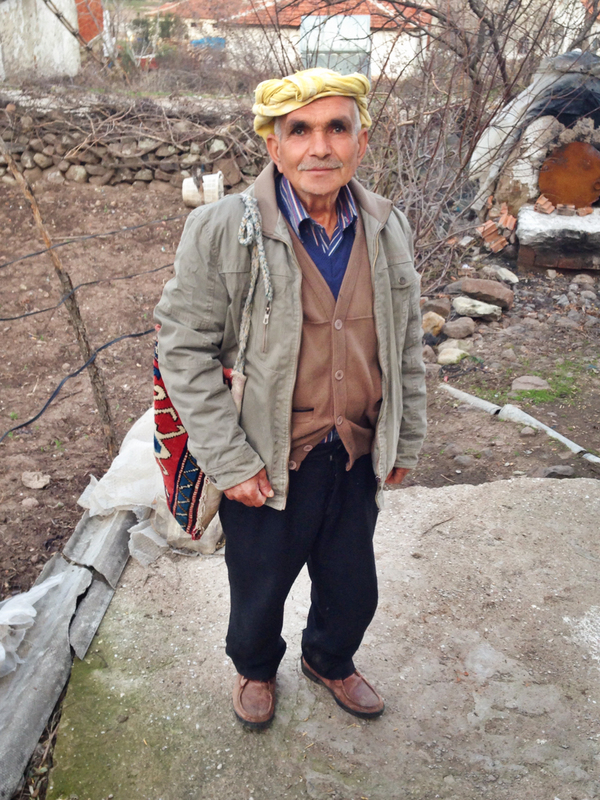 His name is Mustafa, and he is a man of the land, tending olive vineyards and herding sheep. His work would be impossible without the help of the donkeys that he uses for transportation and carrying his load. A few years ago Mustafa bought a young donkey with a troubled past. This is the story of their rocky relationship and the afternoon that finally did it in. Donkeys are equines, but their psychology and behavior is not like that of a horse. Where horses tend to yield to pressure, donkeys lean into it. Ever heard the expression ‘stubborn as a mule?’ Well, some might call them highly intelligent, free thinkers. Either way, donkeys require a lot of patience to train, and Mustafa and his donkey already had a few previous altercations with minor incidences of boot biting. One of the things that would set the donkey’s senses off was the sound of other donkeys nearby. Mustafa even recalls one day when reconciling their differences ended in them wrestling in the grass and rolling down the hill together toward the road. Such was their relationship. But on the fateful day, while Mustafa and the donkey were working together, another donkey brayed. That was all that was needed to set his donkey-senses off. Despite Mustafa’s attempt to restrain him, the donkey was set on getting free and bit Mustafa’s leg in the process. As he went to defend himself, Mustafa recalls, he received the donkey’s wrath, and was bitten on both of his arms before passing out. When he came to, he defeatedly glanced over and saw his animal calmly grazing in the field nearby like nothing had happened. Ironically, the donkey allowed him to remount and even carried him home. Soon after arriving home, Mustafa went to the hospital. After a rabies shot and the application of some bandages, he was on the road to recovery, and the donkey was on his way to another owner who vowed to train him better. Mustafa says he harbors no hard feelings toward his former donkey, and he shows off his healing wounds as he matter-of-factly recounts the day his animal got the better of him. Let’s chalk this one up to irreconcilable differences and hope that all concerned parties will be happier in the end.